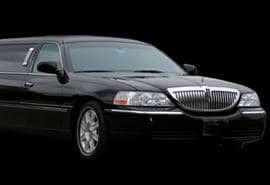 Our Lincoln Stretch Limousine is the classiest limousine in Ann Arbor! Premium leather seating, drink bar, and plenty of room for the most elegant of events including weddings, anniversaries, prom, birthdays. and so much more. Call Rockstarz Limousine & Party Bus today for rates!